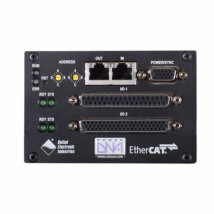 UEI is a leader in the PC/Ethernet data acquisition and control, Data Logger/Recorder and Programmable Automation Controller (PAC) and Modbus TCP markets. 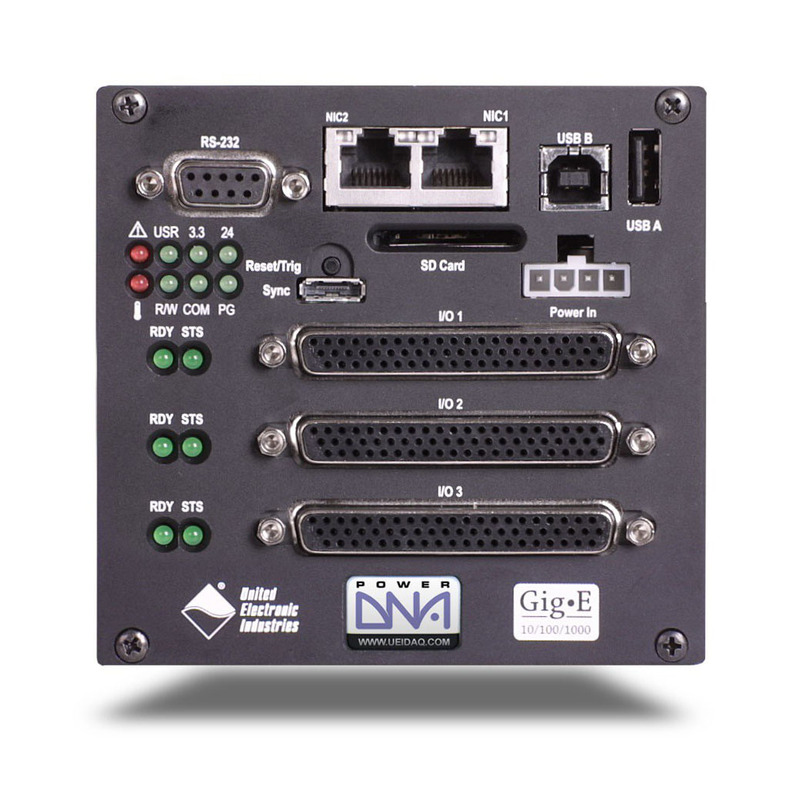 Our revolutionary “Cube” form factor provides a compact, rugged platform, ideal for applications in the automotive, aerospace, petroleum/refining, simulation, semiconductor manufacturing, medical, HVAC, and power generation fields – and more. 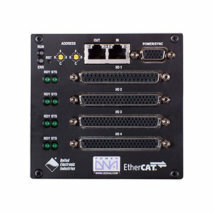 The “Cube” is uniquely flexible, capable of being deployed as an Ethernet I/O slave, a standalone data logger, a standalone Linux-based PAC or a Modbus Slave. 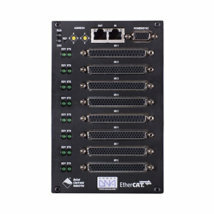 The “Cube” also offers incredible I/O flexibility, accommodating up to 6 I/O boards from a selection of over 25. 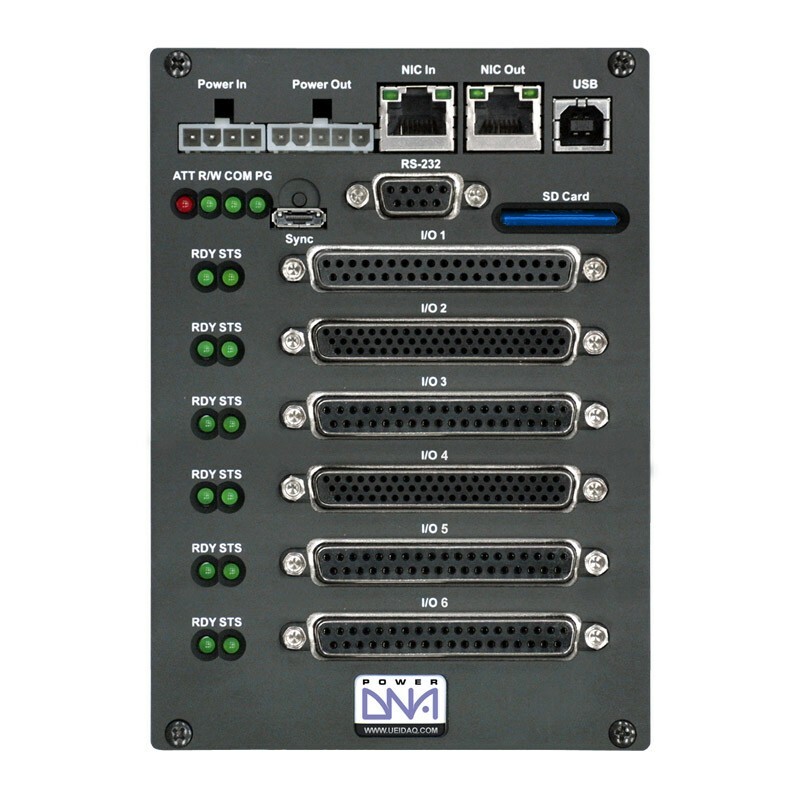 This allows you to precisely match the I/O configuration to your application. 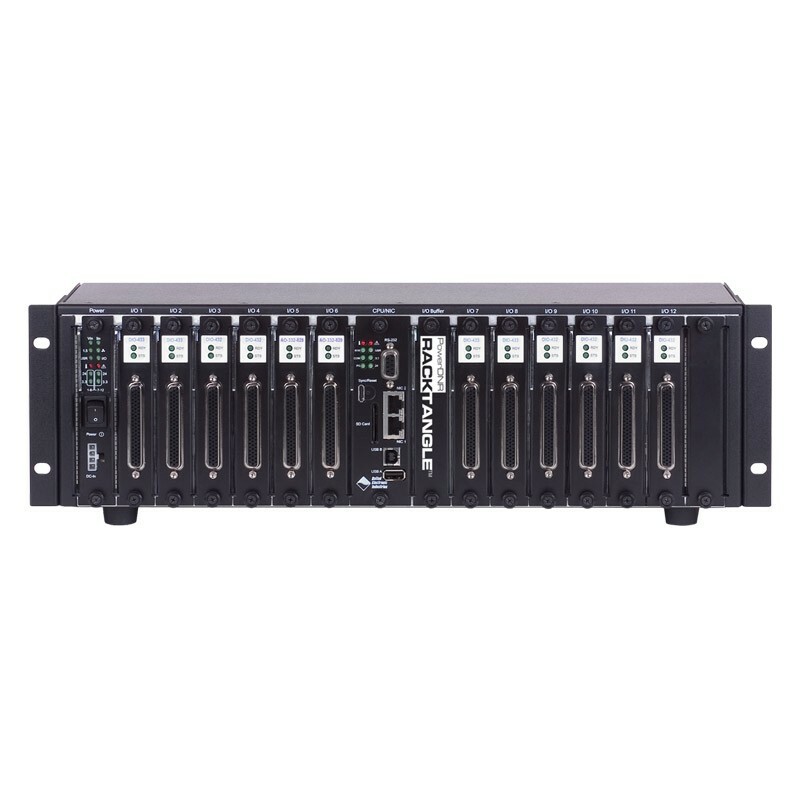 With I/O interfaces for analog I/O, digital I/O, counter/timer, ARINC-429, quadrature encoder, CAN-bus, serial I/O and more, we are sure to have the interface you need. 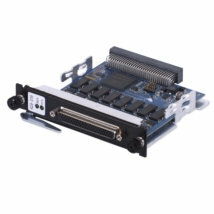 We also offer an extensive array of PCI and PXI data acquisition and control boards. 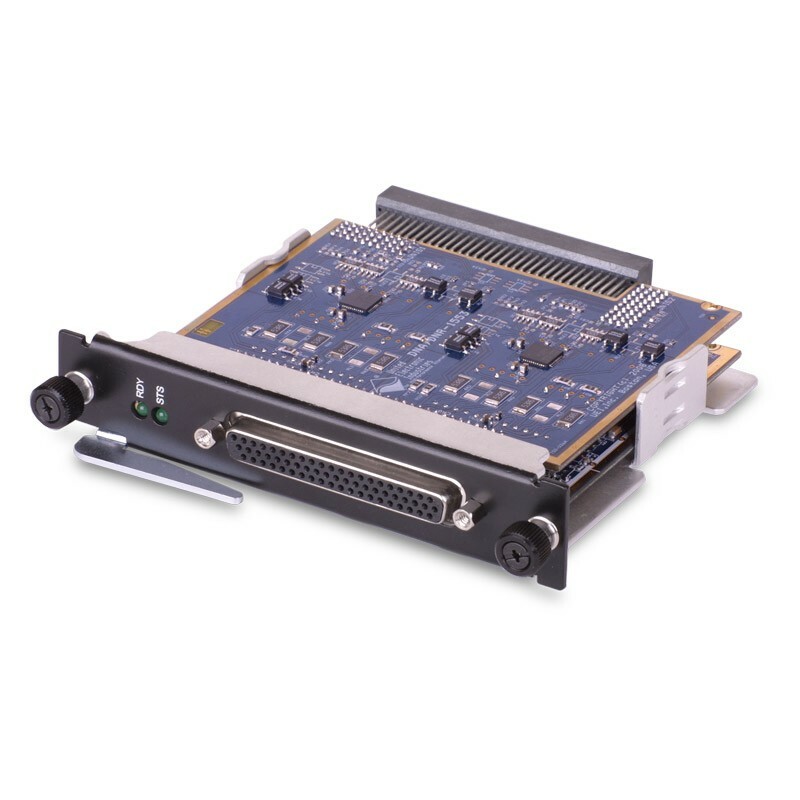 With the world’s widest selection of simultaneously sampling A/D boards and the worlds most dense analog output boards (up to 96 channels per slot!) 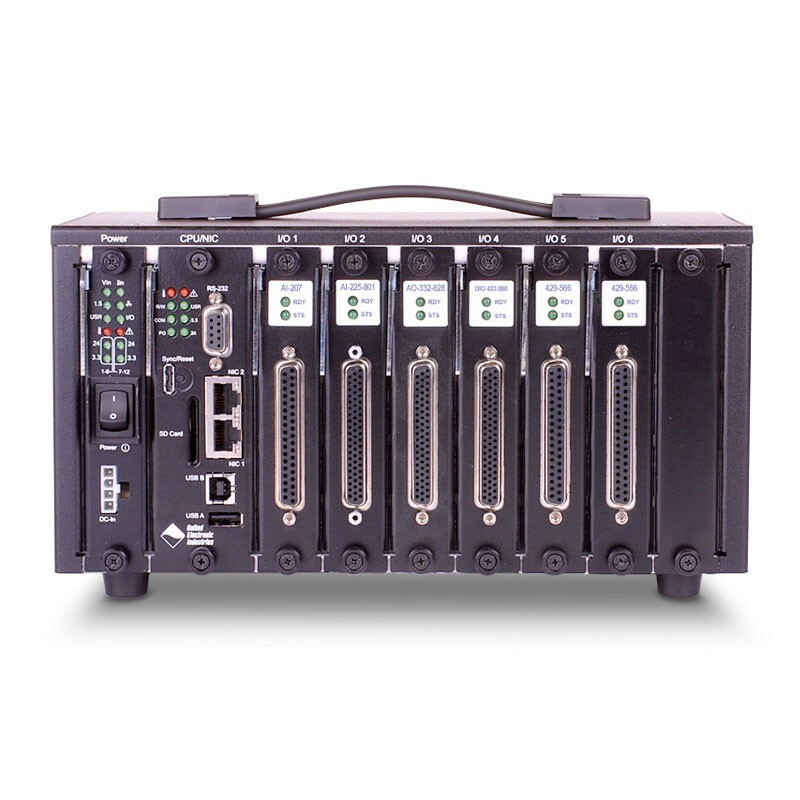 UEI is sure to have just what your board-level DAQ application requires. 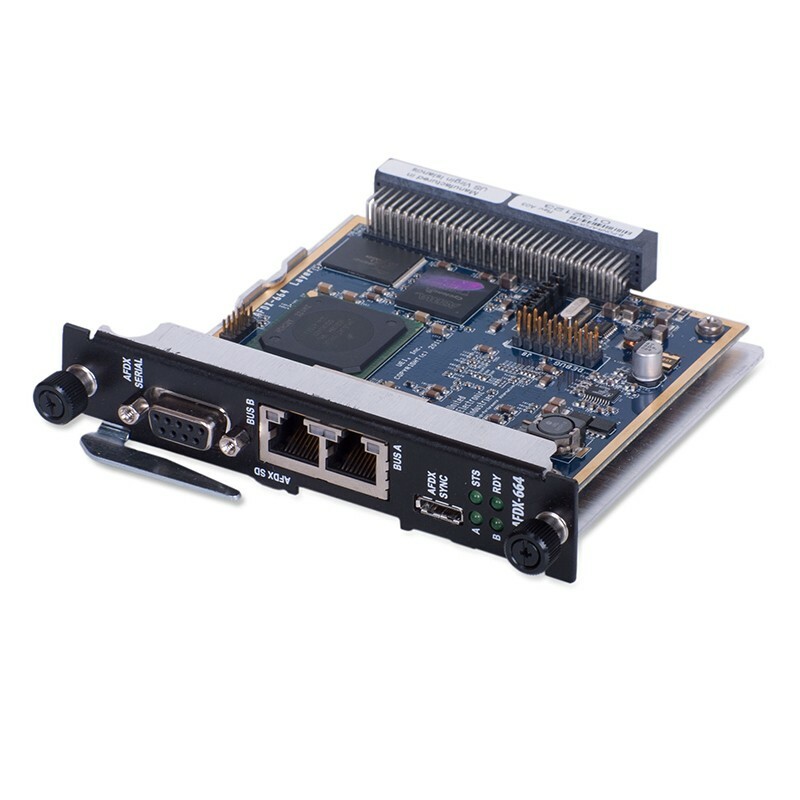 UEI supports all popular Windows, Vista, Linux and Real-time operating systems and programming languages. 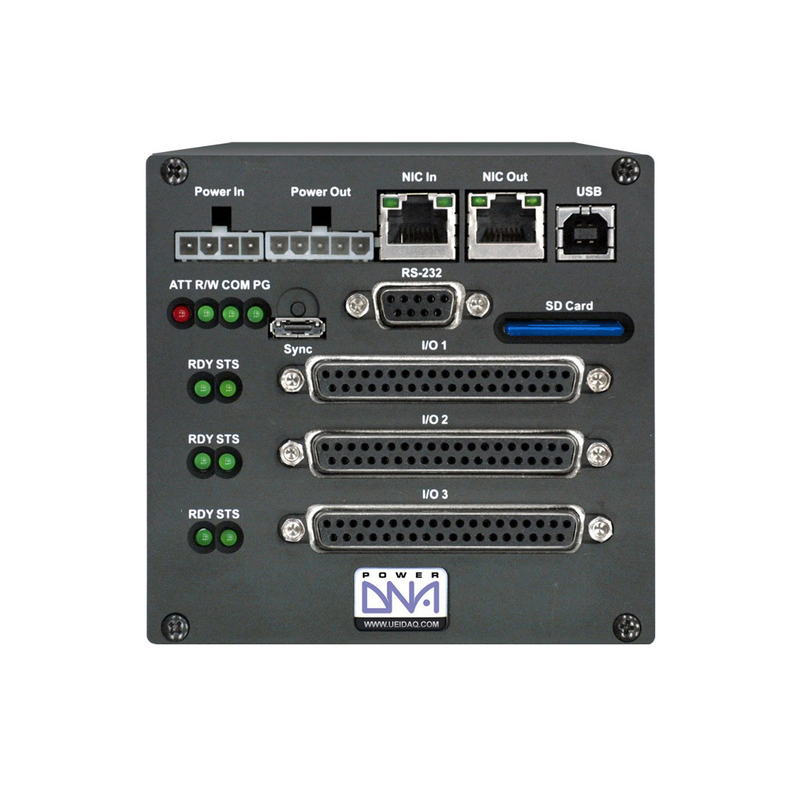 We also offer complete and seamless support of all major application packages, including LabVIEW and MATLAB. 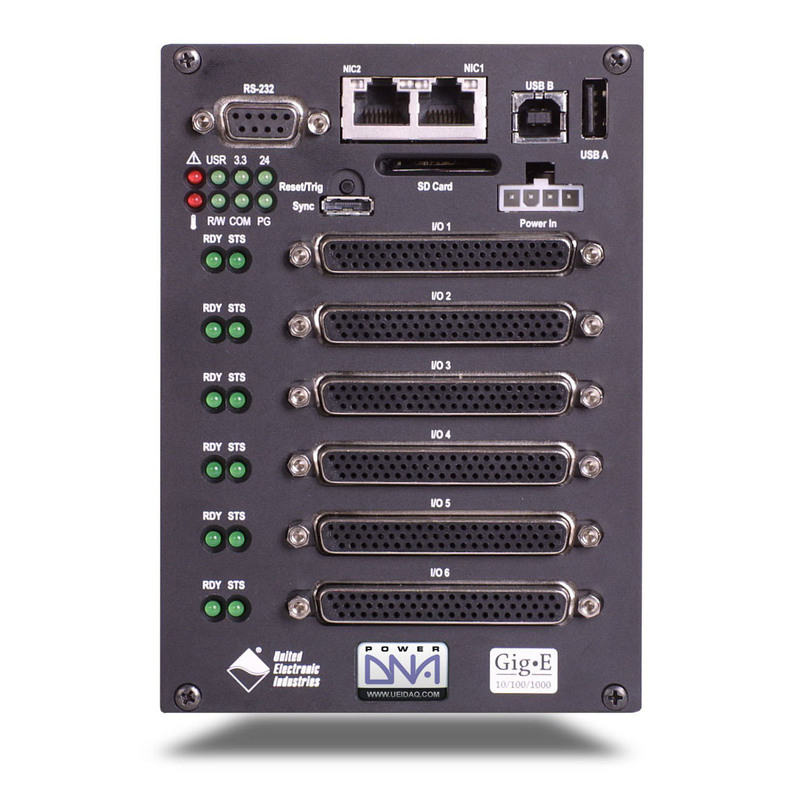 We are committed to providing the highest quality hardware, software and services, enabling engineers and scientists worldwide to interface data-acquisition and control hardware to the real world. Using state-of-the-art technologies, we serve the needs of individual researchers/developers, systems integrators and OEMs. We pride ourselves on listening to our customers, responding to their needs with standard products and variations thereof in a timely fashion so they can complete their systems successfully, on time, and within budget. We strive to provide a pleasant, enthusiastic work environment where we foster creativity at all levels and provide opportunities for professional and personal growth. Our staff exercises its creativity to find innovative solutions for our customers, thus ensuring growth and prosperity for UEI, our employees, and our customers. 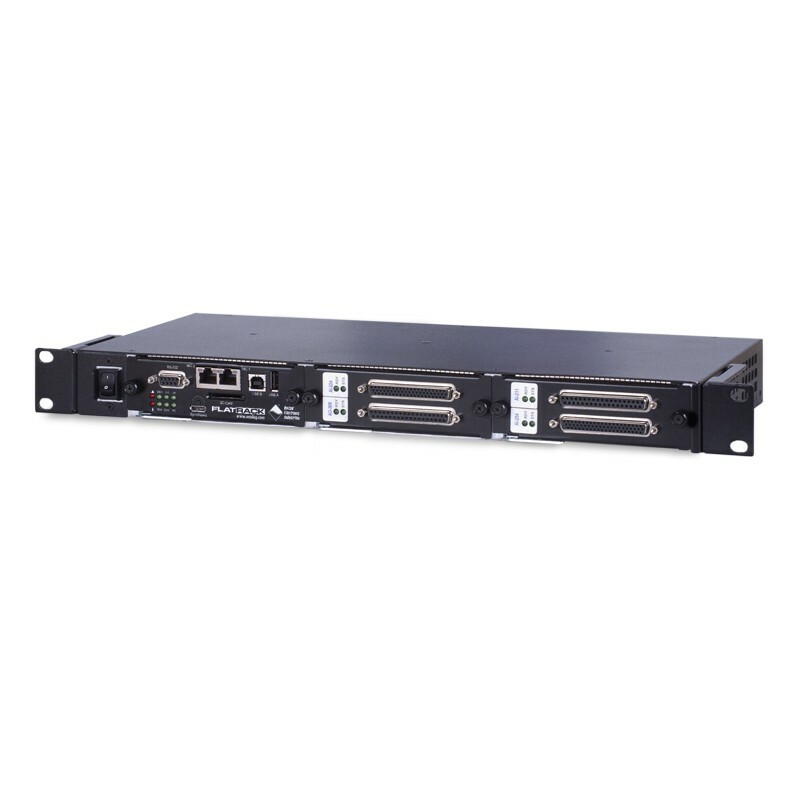 ARINC-708/453/WxPD interface with two TX and two RX channels.